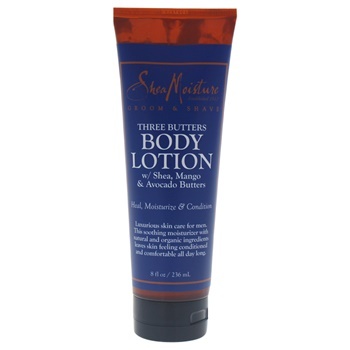 A specially formulated with nutrient-rich shea, cocoa, mango, and avocado butters. This all day moisturizer hydrates, heals, and softens dry, rough skin. It is recommended for all skin types.